Duke Ellington influenced millions of people, around the world and at home. He gave American music its own sound for the first time. In his fifty year career, he played over 20,000 performances in Europe, Latin America, the Middle East, and Asia. Ellington’s legacy transcends boundaries and fills the world with a treasure trove of music that renews itself through every generation of fans and music-lovers. His work continues to live on, and will endure for generations to come. Winton Marsalis put it best when he said, “His music sounds like America.” Because of the unmatched artistic heights to which he soared, no one deserved the phrase “beyond category” more than Ellington, for it aptly describes his life as well. He was most certainly one of a kind, a man who led a life with universal appeal and a style that transcended countless boundaries. 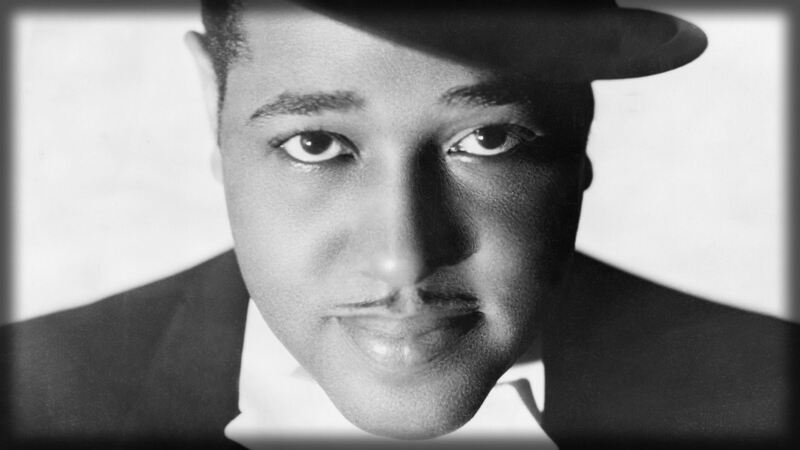 Duke Ellington is best remembered for the over 3,000 songs he composed during his lifetime. His best known titles include, “It Don’t Mean a Thing if It Ain’t Got That Swing,” “Sophisticated Lady,” “Mood Indigo,” “Solitude,” “In a Mellotone,” and “Satin Doll.” As a musician, he was most creative while on the road. It was during this time when he wrote his most famous piece, “Mood Indigo”which brought him world wide fame. Duke Ellington’s popular compositions set the bar for generations of brilliant jazz, pop, theatre, and soundtrack composers to come. While these compositions guarantee his greatness, what made Duke an iconoclastic genius, and an unparalleled visionary, what has granted him immortality, are his extended suites. From 1943’s “Black, Brown and Beige,” to 1972’s “The Uwis Suite,” Duke used the suite format to give his jazz songs a far more empowering meaning, with enhanced resonance and purpose. They exalt, mythologize, and re-contextualize the African-American experience on a grand scale. 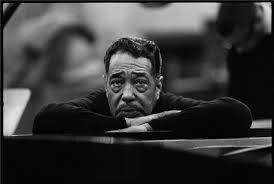 Duke Ellington was partial to giving brief verbal accounts of the moods his songs captured. Reading those accounts is like looking deep into the background of an old photo of New York, and noticing the lost and almost unaccountable details that gave the city its character during Ellington’s heyday, which began in 1927 when his band made the Cotton Club its home. ”The memory of things gone,” Ellington once said, ”is important to a jazz musician,” and the stories he sometimes told about his songs are the record of those bygone days. But what is gone returns, its pulse kicking, anytime Ellington’s music is played — the music still carries us forward today.